The Dynamic Catholic Institute has created US music history as the first American Catholic non-profit to debut at No. 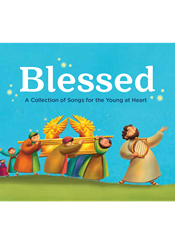 1 on Billboard’s Kids album chart with its first studio album Blessed: A Collection Of Songs For The Young At Heart with singer/songwriter Eliot Morris. 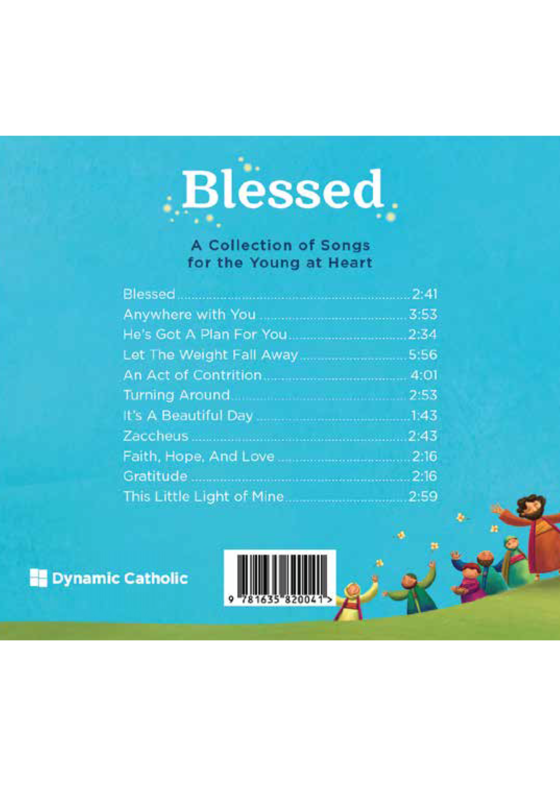 Dynamic Catholic has created US music history as the first American Catholic non-profit to debut at No 1 on Billboard’s Kids album chart with its first studio album Blessed: A Collection Of Songs For The Young At Heart with singer/songwriter Eliot Morris on vocals. Eliot’s Blessed edged out a roll-call of Disney’s top-charting albums—Mary Poppins Returns, Moana, Frozen, and The LEGO Movie composed by Devo’s Mark Mothersbaugh—to take top spot on the US Kids chart after tallying record sales. The CD is the latest edition to the groundbreaking BLESSED program curated by the Dynamic Catholic Institute that delivers a world-class and unforgettable First Communion and First Reconciliation experience now implemented and serving more than 70% of Parishes in the U.S..
More than 20 million people have been directly impacted by Dynamic Catholic’s life-changing output with tens of millions of sales in DVDs, CDs, and books. More than 1.5 million people have experienced their Best Lent Ever and Best Advent Ever programs, while a further 5 million have attended the signature LIVE event Passion & Purpose in over 50 countries with Matthew Kelly and Eliot Morris. 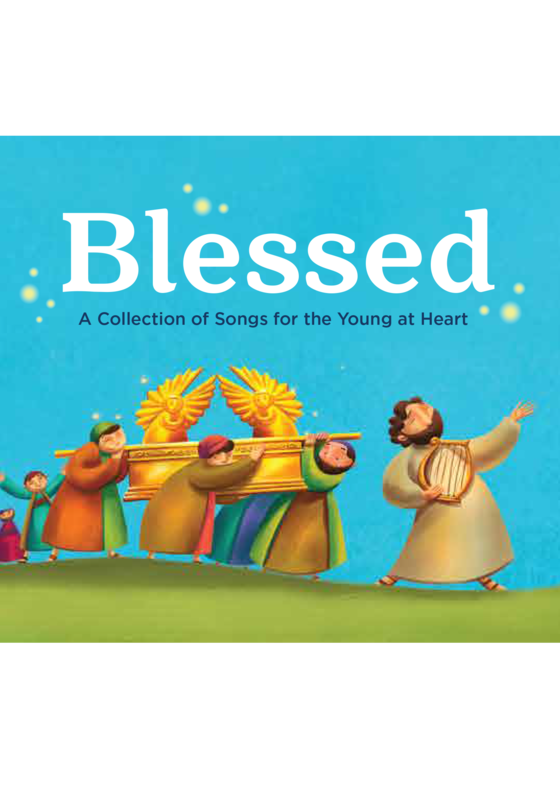 The entire Blessed program features 84 animated short films, workbooks, and catechist-friendly leader guides made available at https://dynamiccatholic.com/blessed, and Blessed: A Collection Of Songs For The Young At Heart is available for purchase through Dynamic Catholic and the iTunes Store https://dynamiccatholic.com/blessed/blessed-music-cd. Eliot Morris is a gifted singer-songwriter who shares his talents for a greater purpose. He has met and toured with artists such as John Mayer, Counting Crows, and James Taylor, and he currently plays his soulful music nationwide at Dynamic Catholic’s Living Every Day with Passion & Purpose Events.